The unit is of steel portal frame construction with full height blockwork elevations and an insulated tile roof with 15% roof light coverage and a newly painted concrete floor. The warehouse is fully lit and heated and is accessed by way of a manually operated up and over roller shutter door. is provided, together with Male and Female WC’s and a small kitchen area. 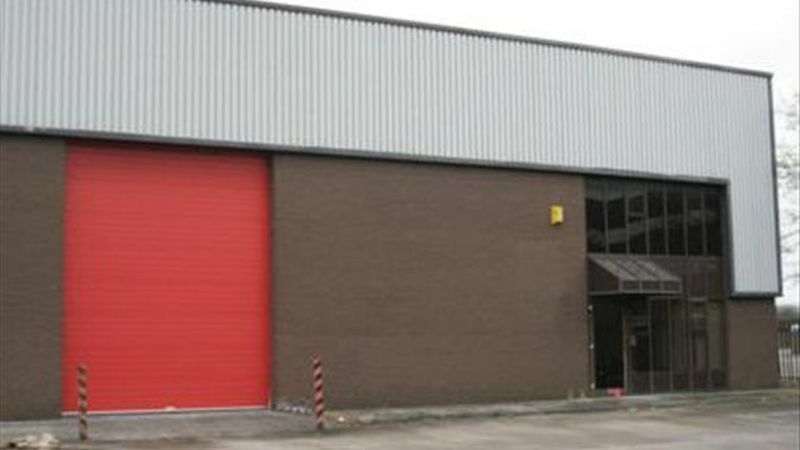 The premises are alarmed and are allocated four car parking spaces to the front of the unit. Location: Martland Park is an excellent strategic location, situated within easy reach of J26 and J27 of the M6 motorway and within minutes of Wigan Town Centre via the A49. Other occupiers on Martland Park include JJB Sports, Heinz and Gus.